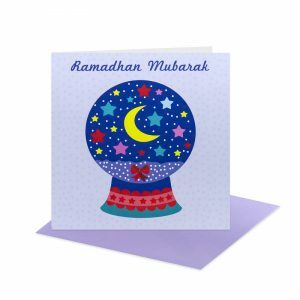 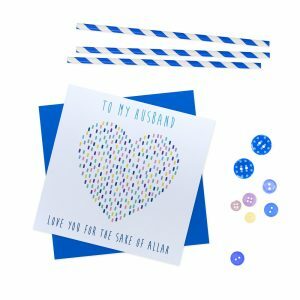 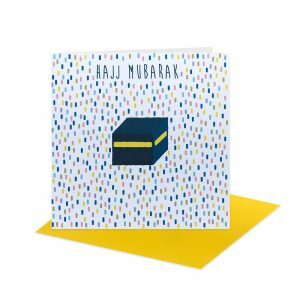 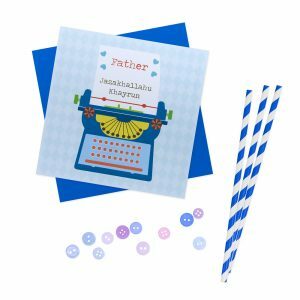 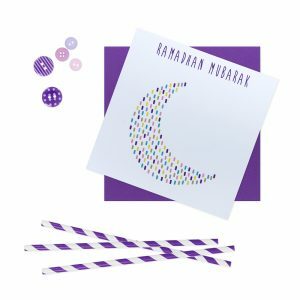 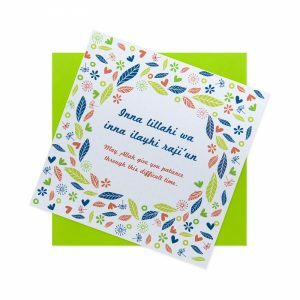 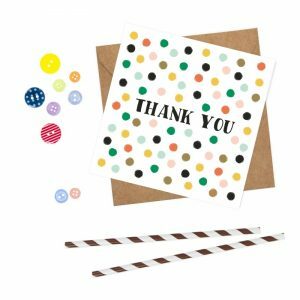 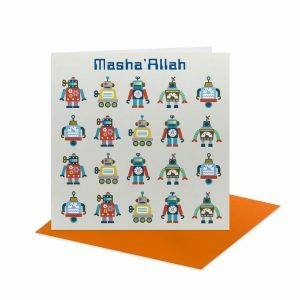 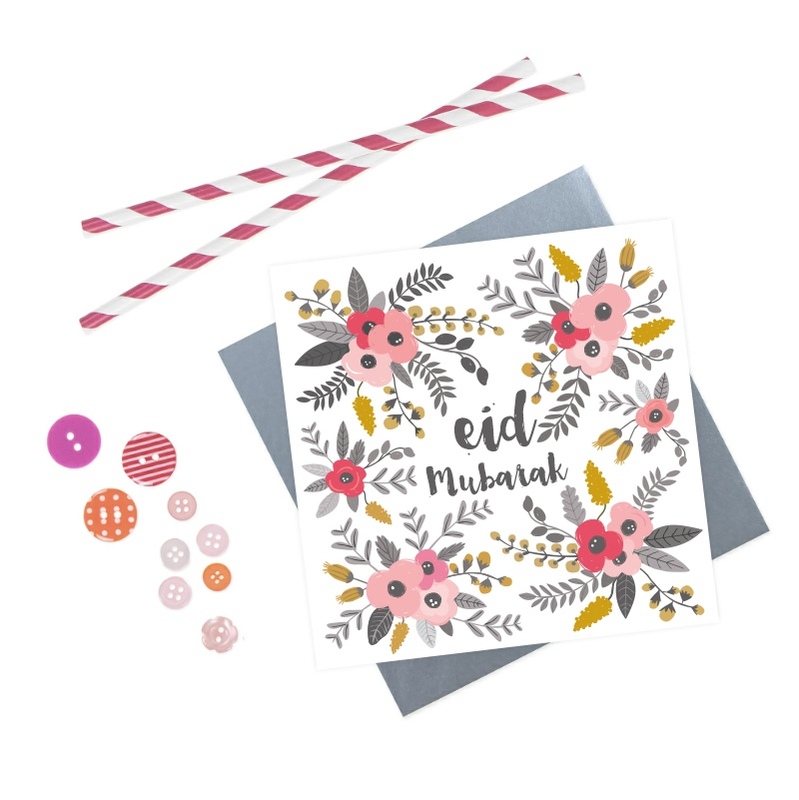 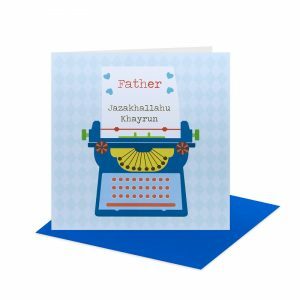 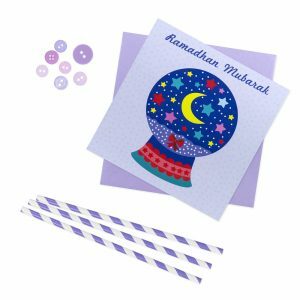 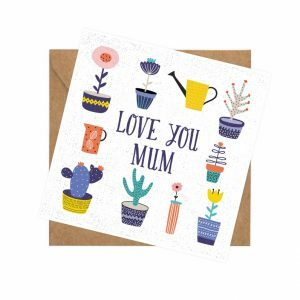 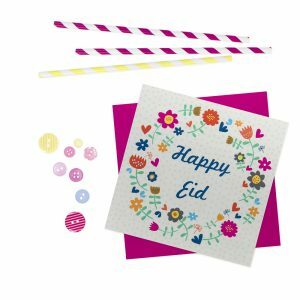 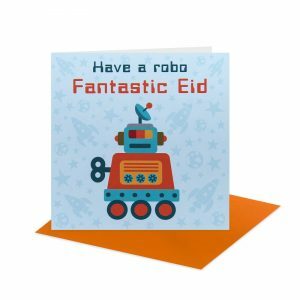 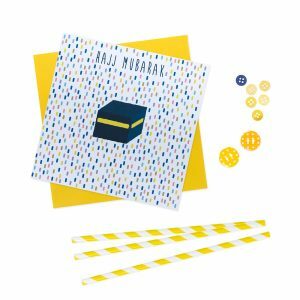 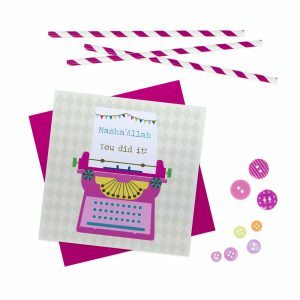 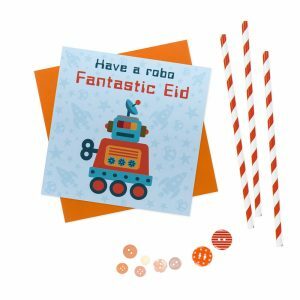 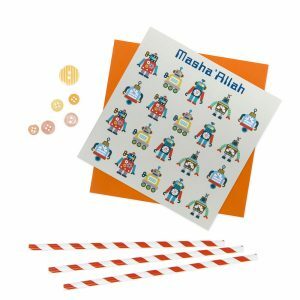 Categories: EID & RAMADAN, GREETING CARDS, WHAT'S NEW! 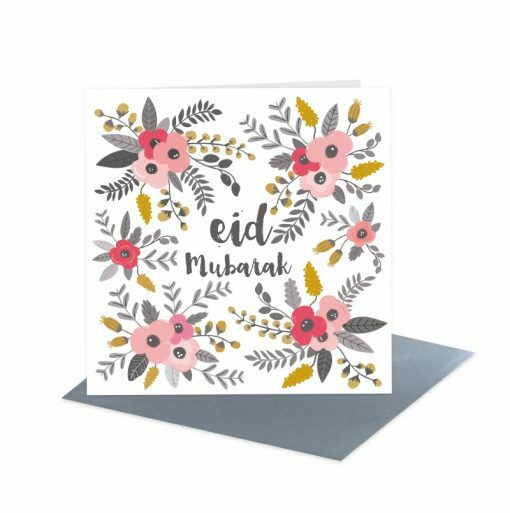 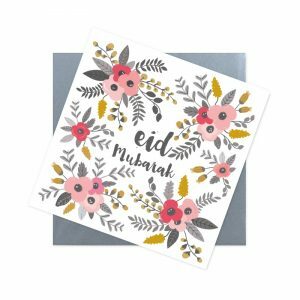 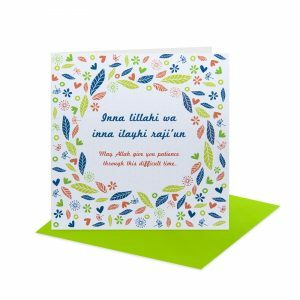 An elegant hand drawn floral bouquet card with flowing text that says ‘Eid Mubarak’. 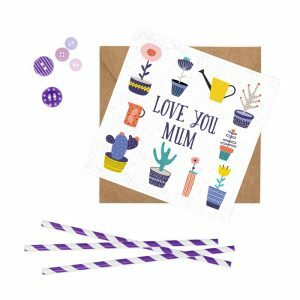 Perfect for family and friends andcolleagues. 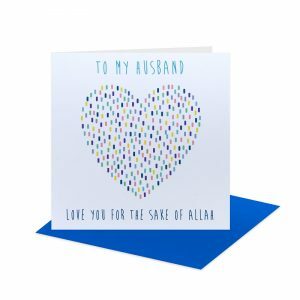 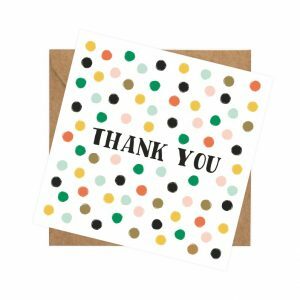 A truly happy card to make your love ones smile!